S Hotel Bahrain is a new design 4 Star property, offering a contemporary choice of rooms, varying from Deluxe to Family Suites. 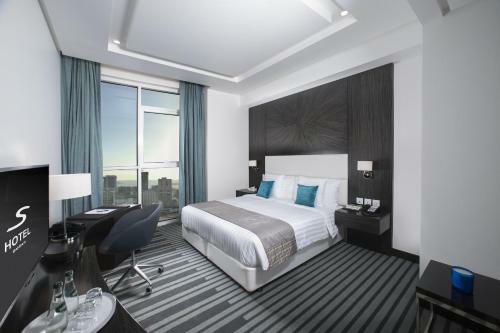 The hotel is located in Seef, 400 meters from City Centre Mall. Find the best deal for the S Hotel Bahrain in Manama. KAYAK searches hundreds of travel sites to help you find the best offer.